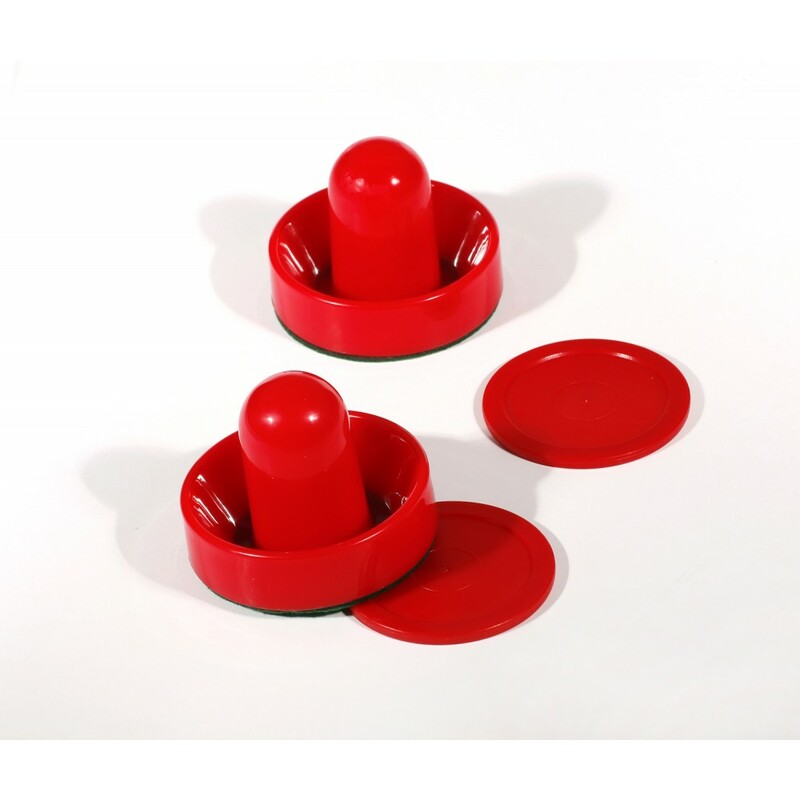 Our puck and striker sets are constructed from an exclusive formulation of ABS materials designed to withstand hours of vigorous table play without chipping or cracking. 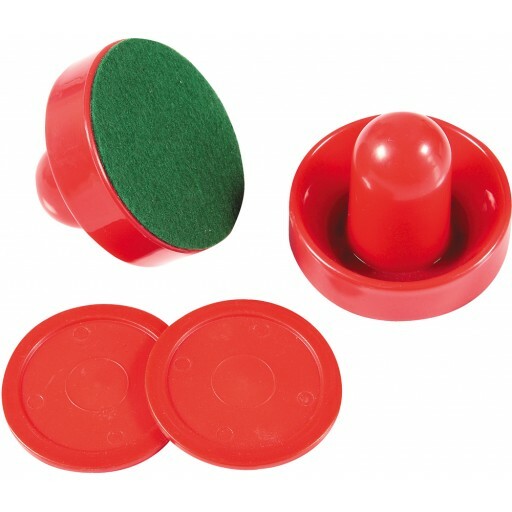 The pre installed striker felt bottom provides a fast easy gliding action while protecting the table top surface. Guaranteed to bring back that fast action new table feel to your game! 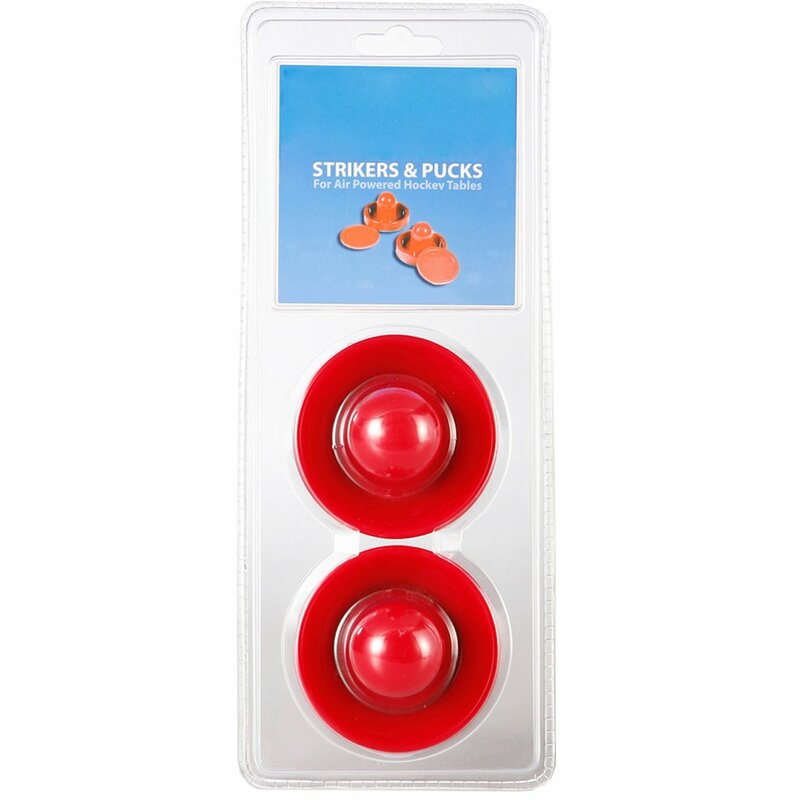 Available in two sizes: • 3.75-in Strikers with 2.875-in Pucks, 2 each • 3-in Strikers with 2.5-in Pucks, 2 each.